My name is Leo Donato and I have been working for 8 years for the EEN, helping business find business and technological partners in Europe. 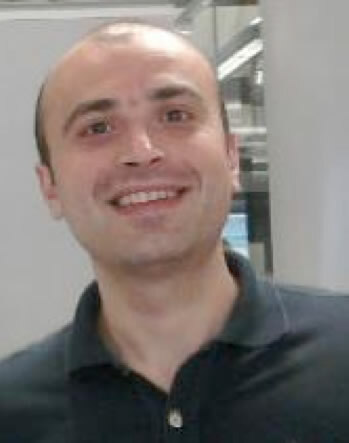 I am Italian, but at the moment I am based in the UK where I have been working since 2010, after 4 years with the position in Italy (2006 – 2010). My personal job experience, and the business trip done with my clients, made me aware about the importance of the culture in doing business. The trip done in 2010 in Turkey, for example, has been very crucial. Over there, my client and me, realised very shortly how different the business practices were and how important was boosting a personal relationship based on reciprocal trust before event talking about business. Recently, I have used P2T2 information before my business trips in Europe (France, Belgium, Spain, NL, Germany, Republic of Macedonia, Austria, etc.) and that allowed me to offer my client some additional advices about how to behave in those countries. It really worked. I would have liked to have this kind of info also for China and I am sure I would have been able to get much more out of business trip. For that particular country, being familiar with local business practices is fundamental. I would have realised that a week is not enough for any kind of business mission and would have advised my client differently. It is a shame Passport to Trade is not present in non EU emerging economies. “Definitely worth using it, I always recommend it to my colleagues and clients”.